Is it over? Roma lost the first tie in Spain 4-1 to a Barcelona side that is without a doubt among the favourites in this competition. On paper the result in the first leg makes it look like that Barcelona dominated the Italians over the full 90 minutes. 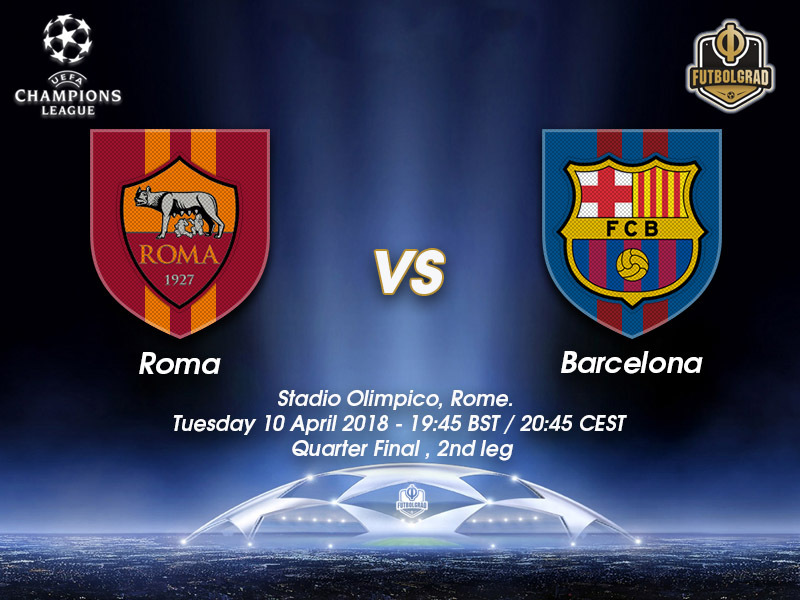 In truth, Roma were Barcelona’s equals for large parts of the game and with a little luck could have scored one or two more which would have made the second leg a much more interesting matchup. But Roma at times were naïve allowing Barcelona to much space and then conceded a needless goal scored by Luis Suarez in the dying moments of the game. As a result, Barcelona have a leg and a half in the semifinals of the competition and are now among the favourites to win the tournament. That does not mean, however, that Roma will be giving up on this match. In the history of the Champions League only eight teams – in 48 tries – were able to overcome a 4-1 deficit from the away fixture to move on to the next round. Given Barcelona’s current form it seems unlikely, however, that the Italians will be writing history on Tuesday. Alisson’s heroics in the second half are the only reason La Lupa are alive in this tie. Having gone down 2-1with 19 minutes left in the match, the Brazilian keeper made crucial saves against a Taras Stepanenko volley and a Ferreyra strike in the dying moments of the match. 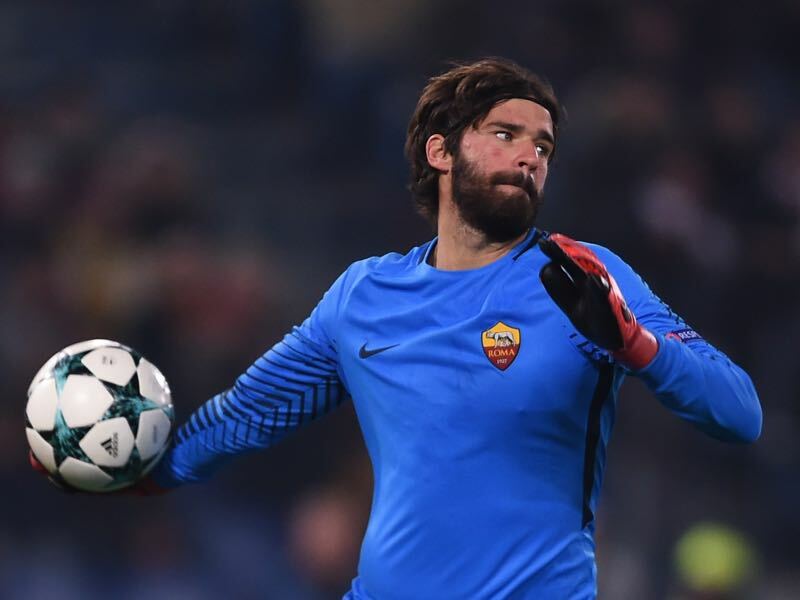 Those heroics were not repeated in the first leg against Barcelona where Alisson put in an average performance. Nonetheless, the keeper is in high demand these days but it now appears that the Brazilian will sign a new contract with Roma. Only few will argue that Lionel Messi is not the world’s best player. The 30-year-old Argentine once again is having a magnificent season having scored 29 goals and 12 assists in 30 La Liga games. Messi also added six goals and two assists in nine Champions League games. Playing more like a playmaker these days, his offensive numbers may have dropped somewhat, but Messi continues to score a goal every 89 minutes and even on an average day can singlehandedly dismantle the opposition. The teams were last paired together in the 2015/16 group stage when they drew 1-1 in Italy. 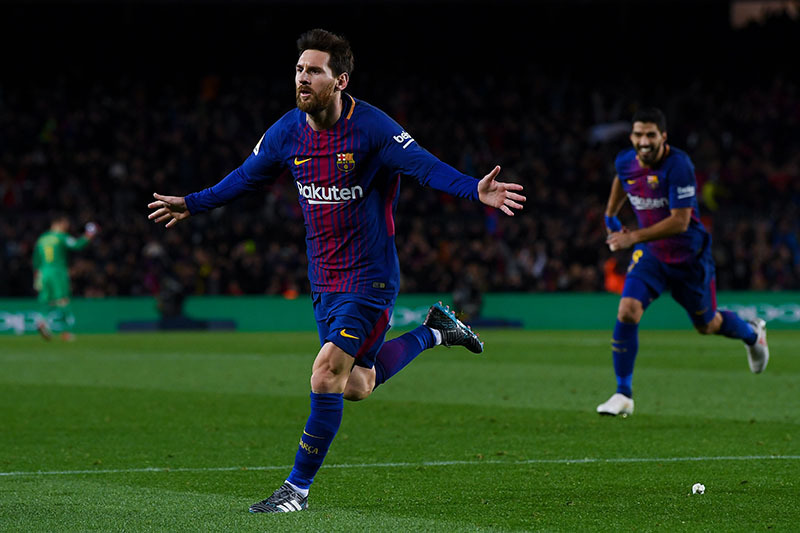 Barcelona were comfortable winners in the reverse fixture in Spain, Suárez and Lionel Messi each scoring twice with Gerard Piqué and Adriano also on target in a 6-1 home success. The clubs’ other meetings came in the 2001/02 UEFA Champions League second group stage, starting with a 1-1 drawat the Camp Nou, where Patrick Kluivert levelled a Christian Panucci goal. 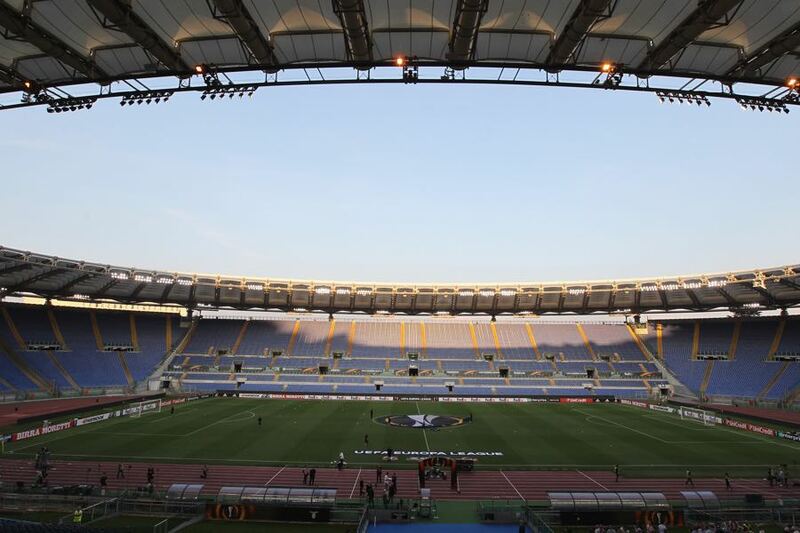 Roma won the return 3-0with Emerson, Vincenzo Montella and Damiano Tomassi scoring. Barcelona still won the group, with Roma eliminated in third place. Barcelona’s record in two-legged ties against Italian sides is W8 L4. Roma’s record in two-legged ties against Spanish clubs is W3 L4. Roma have never turned around a three goal deficit.